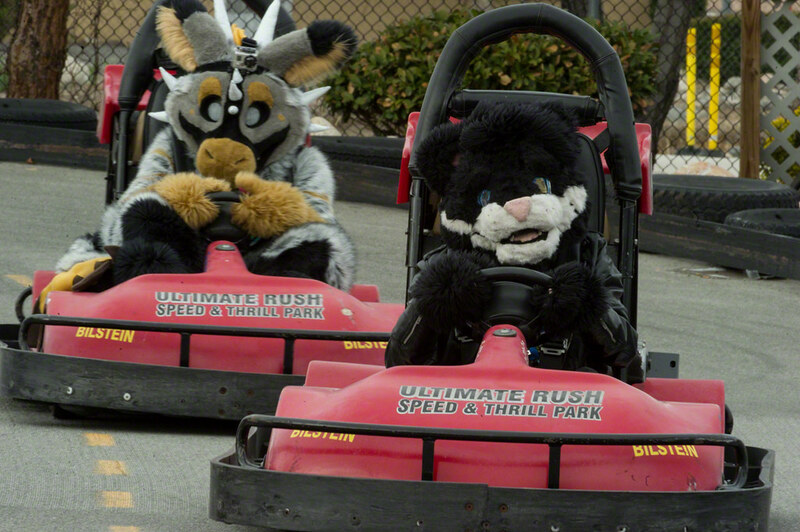 What happens when you put furries in a party city? 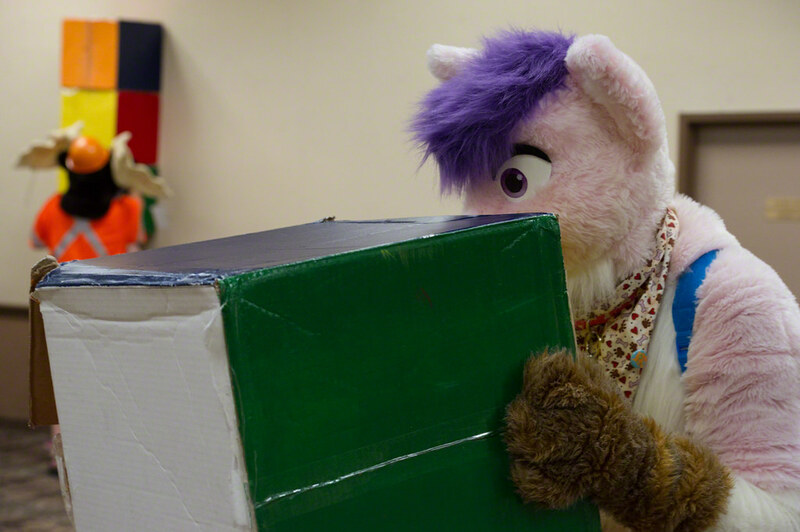 Surprising tameness! 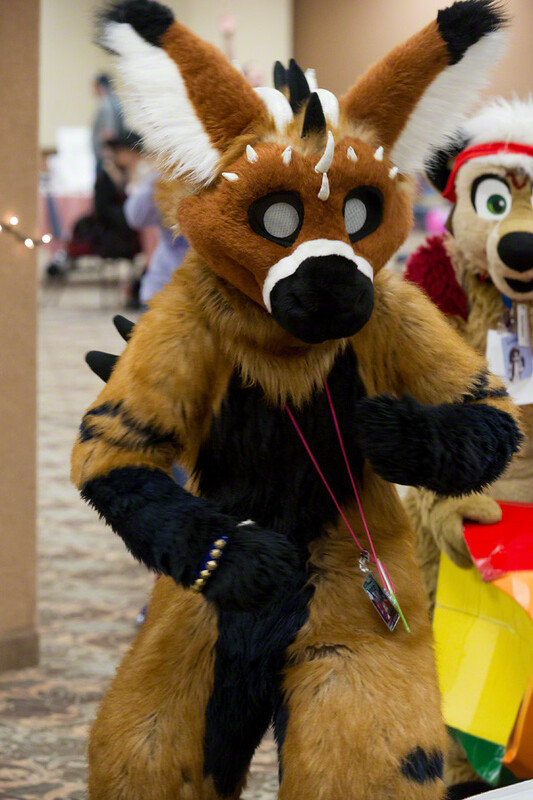 All them normies floating the halls kept the roaming parties down. 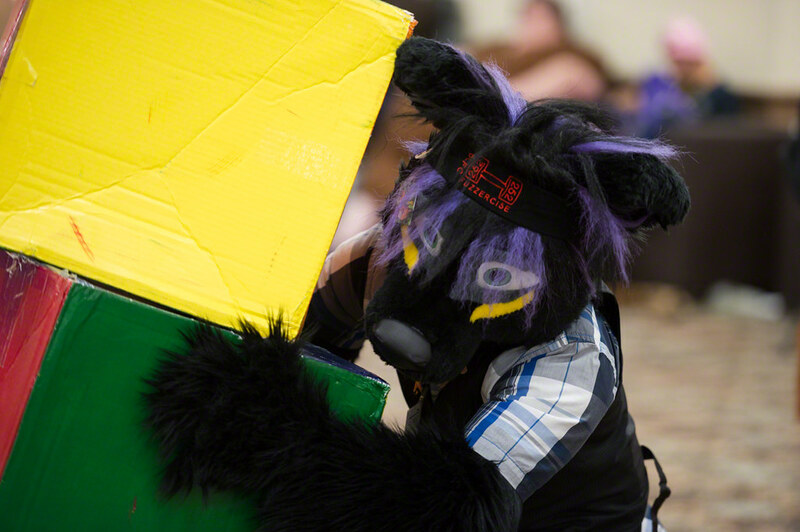 Diggin' the tight single con space, though. 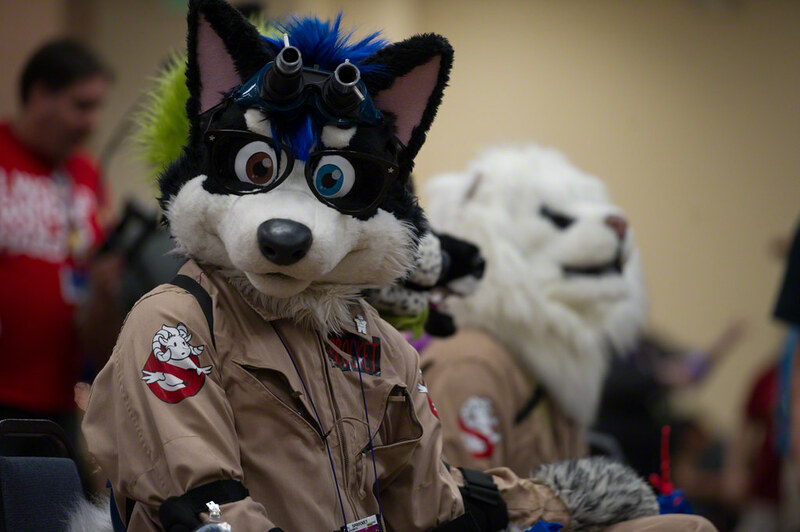 BLFC is another for the cons to attend. 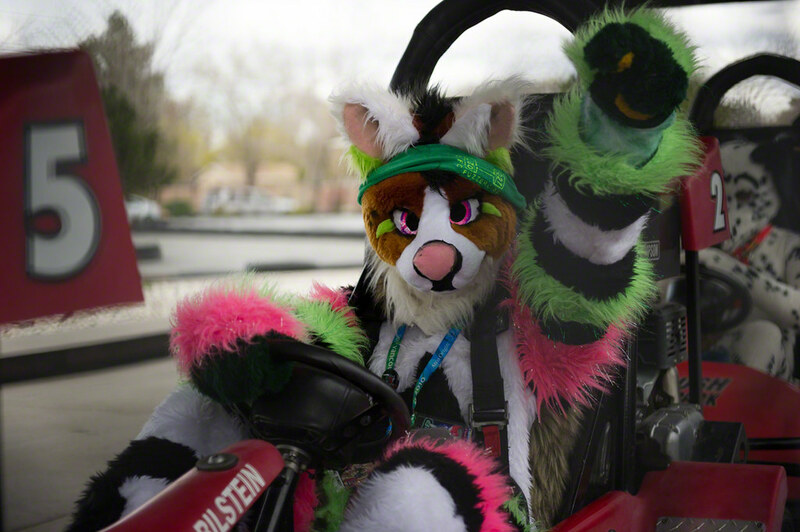 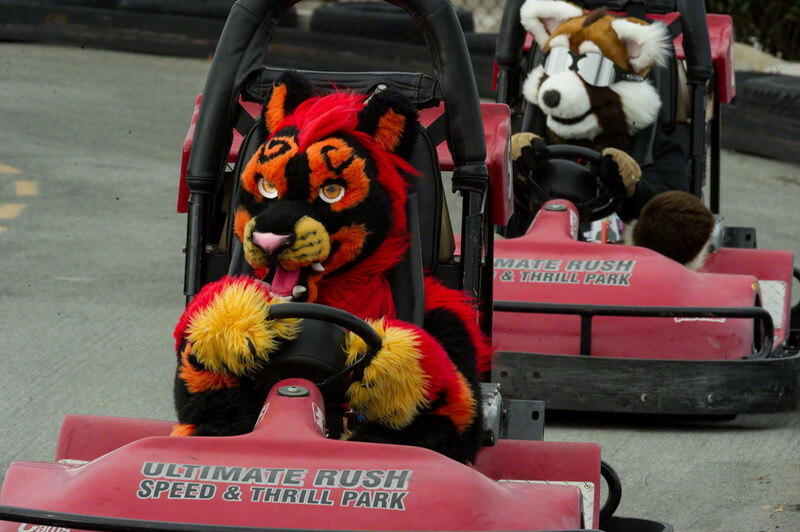 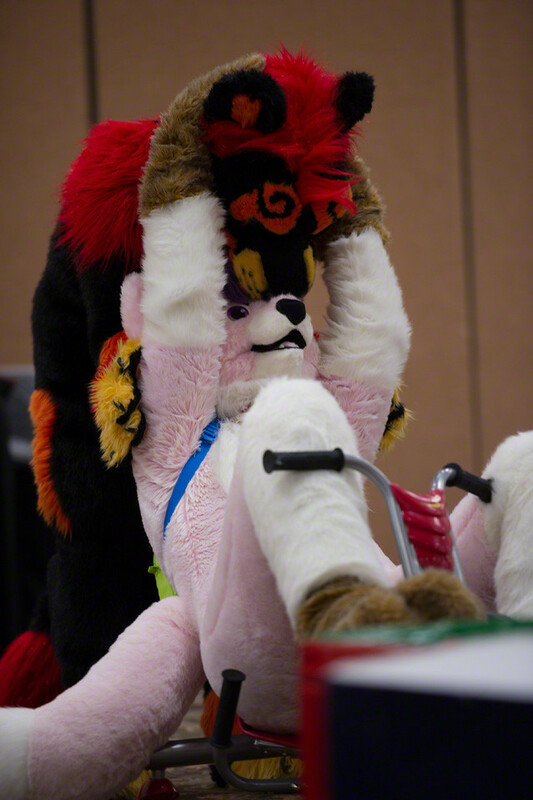 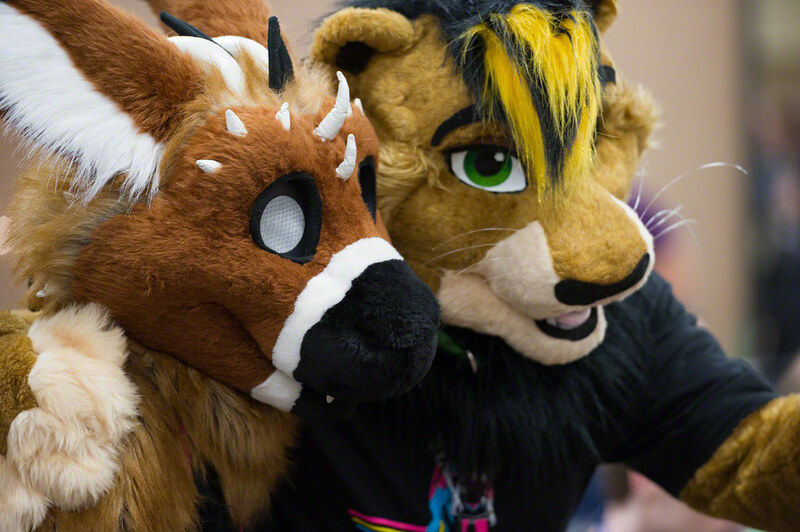 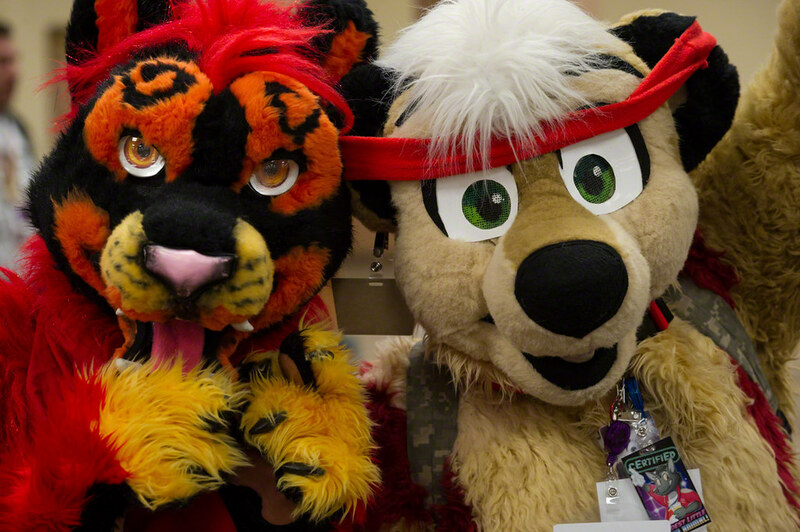 Check out the BLFC 2014 photo stream.